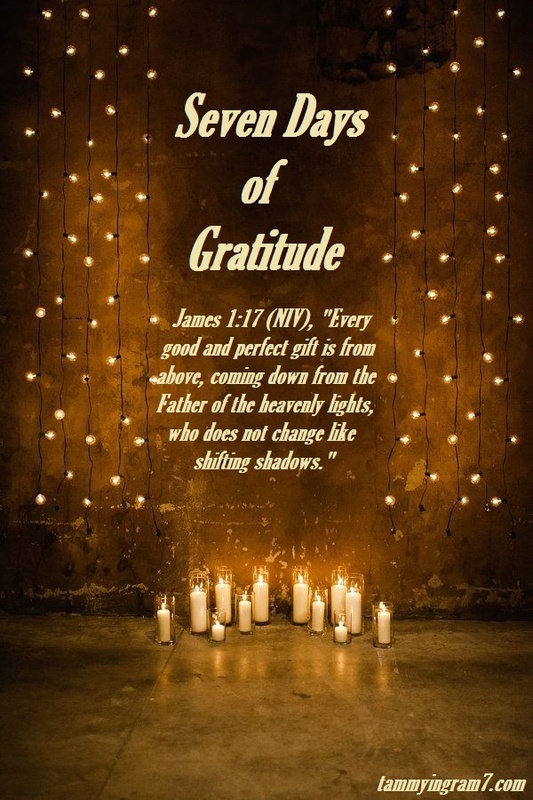 Every good and perfect gift is from above, coming down from the Father of the heavenly lights, who does not change like shifting shadows (James 1:17). Hello Beautiful! I pray you’re having a blessed week so far and are enjoying being a member of the H-O-T Club; you know, doing life together with other Beautiful Beloveds that operate under the conviction of being honest, open, and transparent. Talk about building community! Oh, how our Lord smiles with great joy knowing His Beautiful Beloveds are coming together to connect, celebrate and contribute while being honest, open and transparent. With all the raging storms filled with heartbreaking tragedies affecting our world today, it’s challenging to keep our minds focused on the beauty, life and peace that our Beautiful Jesus offers us. We’re here to be light, bringing out the God-colors in the world. God is not a secret to be kept. We’re going public with this, as public as a city on a hill. If I make you light-bearers, you don’t think I’m going to hide you under a bucket, do you? I’m putting you on a light stand. Now that I’ve put you there on a hilltop, on a light stand—shine! Keep open house; be generous with your lives. By opening up to others, you’ll prompt people to open up with God, this generous Father in heaven (Matthew 5:14-16 MSG). Life is all about our Heavenly Father, you know, and the glory we bring to His amazing name. That requires being grateful and not lives filled with groans and grumblings. This weekly challenge should be fairly easy to do, but it will require some dedication and determination, especially if life has brought on unexpected challenges or tragedies due to the effects from natural disasters, disease, or even the tragic death of a loved one. We can always find items we’re grateful for that deliver the blessings that a cheerful heart being great medicine offers so our crushed spirits won’t dry up our bones (Proverbs 17:22). Writing down items that we are grateful for in our journals or on a piece of paper (journal wall) and posting it to our refrigerators where we frequent often, even taping it to the bathroom mirror or better yet, copy it to the wallpaper on our cellphones (♥♥) , as a great reminder and a gentle way to help transform our hearts and minds to a place that transcends all understanding. Being grateful is powerful medicine and a great healer. Also, it’s great medicine for our souls, you know, the antidote that keeps our attitudes in check that acts similar to an accountability partner. Weekly challenge: Write down seven items each day on your journal wall that you’re grateful for daily for seven consecutive days. They cannot be repeated again once you’ve listed them as an item you’re grateful for. At the conclusion of this challenge, you will have a tangible reminder of forty-nine reasons to be grateful for and it will help rejuvenate your downcast soul. Come to the Grateful Wall and start documenting your items by listing what you’re grateful for. Remember, give thanks to the Lord, for His love endures forever (Psalm 136:1). Sweet friend, one thing our tender hearts must never lose sight of: We are not here by mistake. 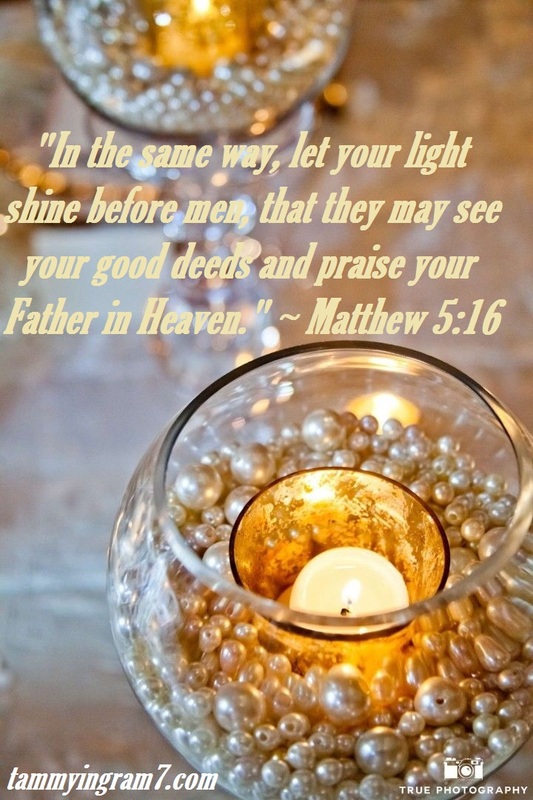 There is a plan for our lives and we are woven together to radiate our Papa God’s light this side of heaven. If we believe in the life, death and resurrection of Jesus Christ, our future, which is our eternal destiny, is built on the most amazing and solid foundation that can never be shaken, destroyed or taken away from us (Hebrews 12:28). That means… We have a lot to be grateful for!! !